RP13938 is rated 4.5 out of 5 by 2. Rated 4 out of 5 by kucamey from Actually do not need these If your catalog states that O-rings are already included with the hose assemby and clip (part RP50390), I would not have ordered 2 or 3 extra O-rings. However, they fit well and are easy to install. Rated 5 out of 5 by Gabbie from Simple Replacement Gasket Arrived quickly. Easy to install. Exactly the same as what I needed - sink is back to perfect. On the 467 series kitchen faucet, why do you not offer the rubber trim piece on the handle that toggles between spray and stream? Where does this O-Ring even go? I have a 9192T-ARSD-DST kitchen faucet, where would this o-ring go on my unit? Do you have a diagram as to what o-ring I can replace with this part? I have a 474-SS faucet. Where exactly do the RP13938 O rings go? Are there one (or two) on the male pipe coming from the handle or does one go into the female connector coming from the faucet head?? What size is the O ring part #13938? Thank you for your question. Delta Faucet model # RP13938 has an outside diameter of .44 inches and an inside diameter of .30 inches. what are the dimensions of these o rings. What is the purpose of this Delta O-Ring, and how would one know if it needs to be replaced. Thank you for your question. 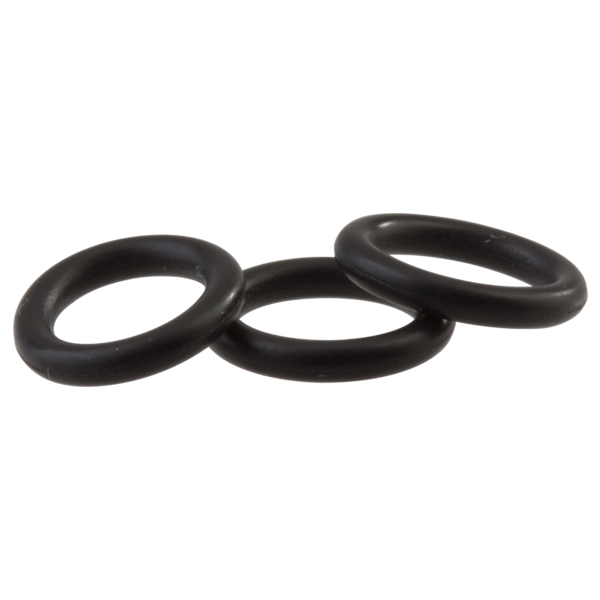 O-rings are used to prevent leaks. If the o-ring is cracked, split, dried-out or missing, it will need to be replaced. O-rings for. Delta 470-AR-DST. ARE THEY SIZE #5 or #6or ?